Pet – David M. Kulawiak, Inc. Does the policy provide comprehensive coverage for all accidents, injuries and illnesses without hereditary and congenital condition exclusions? 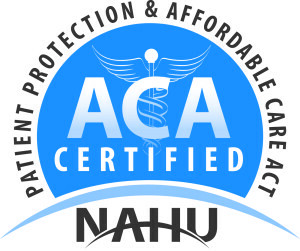 Are claims reimbursed based on your actual veterinary bill rather than benefit schedules or “usual and customary fees”? Does the plan limit benefits by placing per incident, per condition, annual or lifetime caps on claims? Is your deductible per incident or per year? We’ve recently partnered with Petplan because of their great plan and #1 customer-rating. If you are a pet parent, we recommend getting a quote from Petplan. 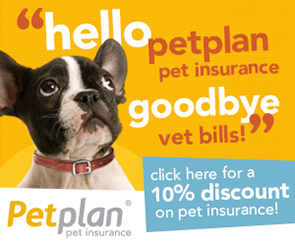 Click the image below to go to the PetPlan website and get a 10% discount on your insurance. Read “why you need pet insurance” in this downloadable PDF. Compare Petplan’s Bronze, Silver and Gold plans in this downloadable PDF. Read Petplan’s comprehensive brochure in this downloadable PDF.